All product price we quote is supplier’s price, which can be EXW(Ex Works) price , FOB or CIF terms(terms depend on you). We only charge reasonable percent of product amount as service charge, and we will follow up producing and shipping. We can work as your own sourcing department in China. 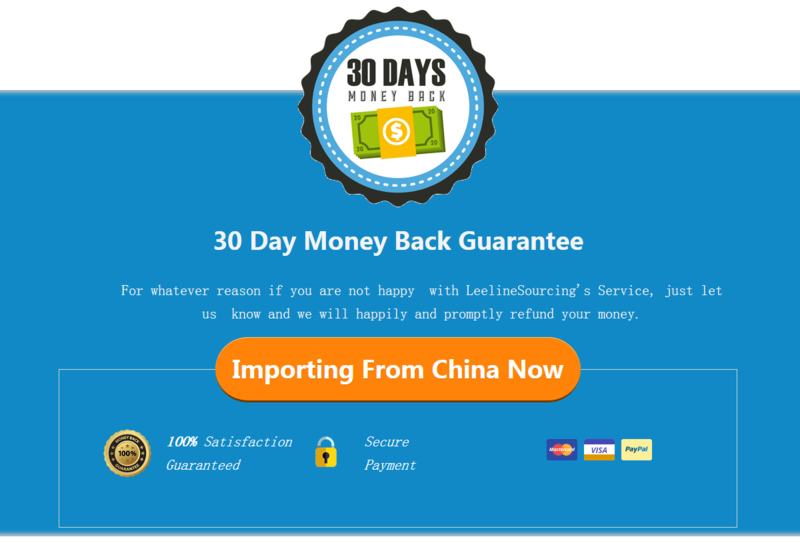 No upfront fee is charged when we start the sourcing service, we only charge when you are satisfied everything with us from sourcing, quotation, order following to shipping. We are committed to source high quality products with a best possible cost via a complete transparent process; NO HIDEEN FEE will be charged. By Paying the fees show as below, we help you coordinate between suppliers and you from product sourcing, factory audits, order follow-ups, quality inspections and shipping support to make bringing product from China to you easier. 100% payment when place order. 30% deposit and balance against before deliver. Tips:If your order is big enough and amount is far higher than $50,000,service charge and payment terms are negotiable. Total amount less than $6000 we only accept 100% T/T payment when order is placed. For over $6000 order we accept 30% T/T as deposit and balance paid before loading. Tips:Above are our company accounts.We will not offer you other bank informations for transfer.If you are informed our bank informations are changed,please double check it by phone to avoid being cheated.